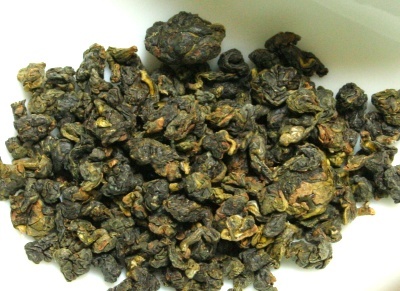 Ali Shan oolong also named as “High mountain Oolong”, there are different quality tea Ali Shan Oolong on the market today, some of good quality and some are not. but we can ensure the quality of teas that is offered by " Jardin Du The". Our Ali Shan oolong had participated the famous Taiwan annual tea contest. According to the information which is provided from our tea manufacturing. All branches of tea should be submitted to the judges before the contest. So you will find not any pieces of branches in the your tea.